Former regulator and seismologist Kunihiko Shimazaki blasted the current safety screening methods being used by Japan’s NRA. 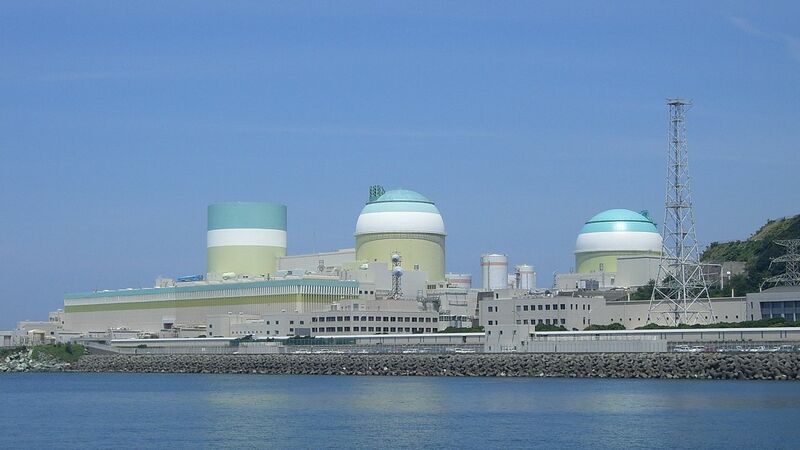 He cites that the current methods underestimate potential earthquake intensity near nuclear plants in Japan. The Kyushu earthquakes in April caused him to see new concerns with these methods in use. 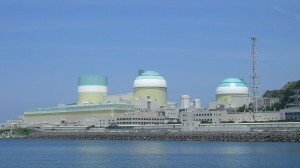 Shimazaki raised concerns about a number of nuclear plants in Kyushu but didn’t mention the Ikata plant specifically. This plant is one we identified as being quite close to the faults and epicenters of some of the most severe quakes in the April events.